You might marry an Aries because the attraction between you is very high. His aggressiveness and your gentleness are directly involved in this relationship, because opposites attract. 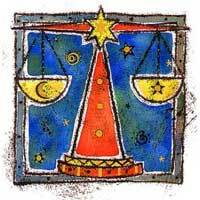 He will influence that part of the horoscope related to marriage, partnerships, legal community and public relations. He can be charming, but the relationship can still grow thinner. 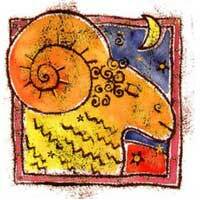 You know what you want, but Aries cannot offer you all that you wish. On the other hand, you drain each other of your energies. The moments of joy are replaced by periods of time you are worried or frustrated. You are as a general: planning every move. But the attraction between you might help you bypass all the problems. Libra, you will be attracted to Aries, you might join forces with him and you will surely find happiness with him, though not always as easy.